It’s the first official day of Mobile World Congress in Barcelona, and as usual, it’s Nokia that kicks off the festivities. We have seen both the Lumia 520 and Lumia 720 emerge in leaked renders, so it’s a safe to assume we will see them today. 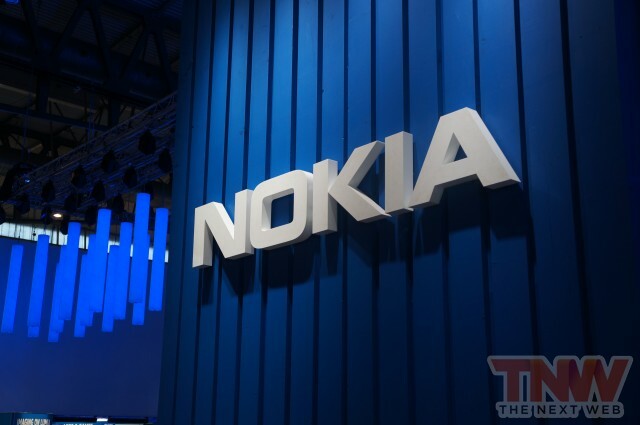 There’s also talk of Nokia’s new EOS Lumia, which is said to feature an aluminium unibody design, becoming the Finnish smartphone maker’s new flagship. What else will we see? Nokia is still catering for “the next billion”, so don’t discount seeing some feature phones too.